Updated 2016 version of our popular ? length padded sleeves simply slide over the rod & reel for extra protection. The design is well thought out with no zips to tangle in lines and a simple draw cord and clip together system for easy assembly. 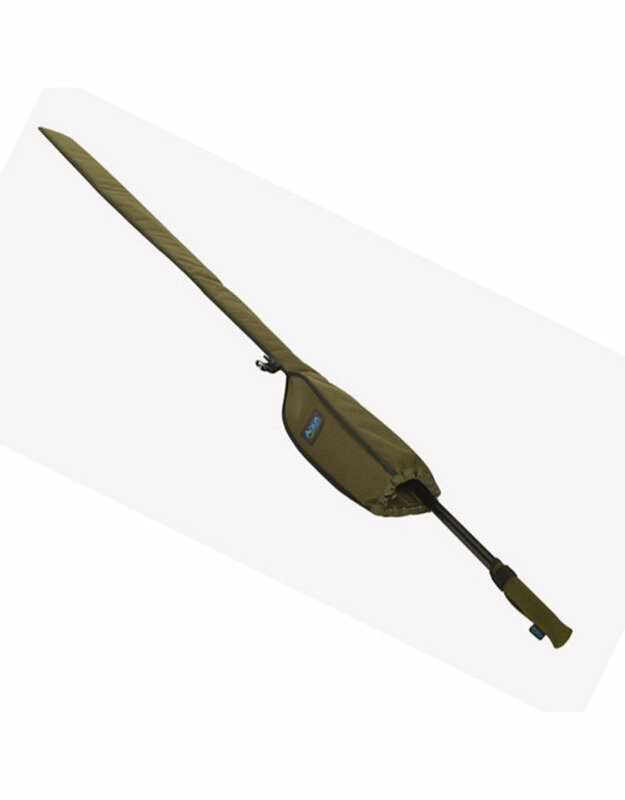 Compatible with 12ft / 12ft 6Ó & 13ft rods these individual rod sleeves work perfectly with our RS4 & RS5 quivers.